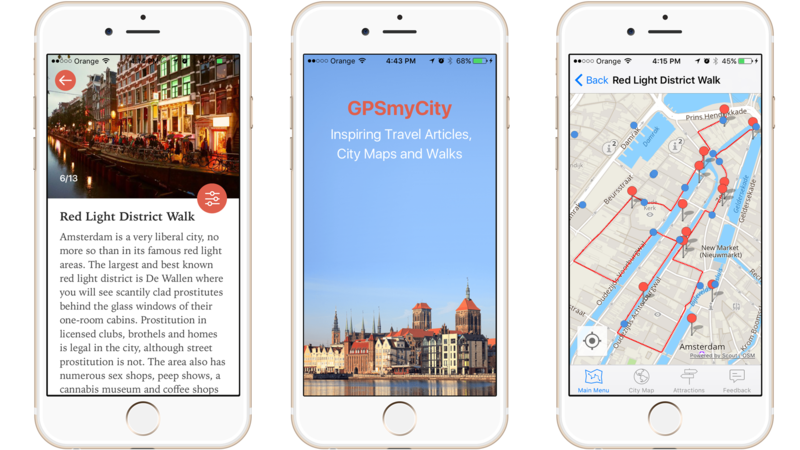 In conjunction with GPSMyCity, I have the opportunity to provide 1o of my blog followers a chance to win an annual subscription to its Travel App, a $18.99 value. Answer the following question in the comment section of this post: Where do you plan to travel in 2018? Entries made within 30 days of this post will automatically qualify for a chance to win. Now, with a yearly subscription (free to ten winning followers), you have access to all kinds of walks around thousands of cities. With a subscription, you can download any travel article with a GPS guided map, and read it offline whenever you like…in the airport, on the plane or on a street corner! I’m planning on traveling to Denver!